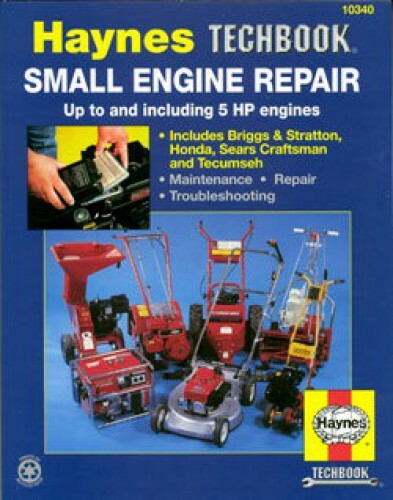 This Small Engine 5 Horsepower and Smaller Repair Manual by Haynes provides maintenance, troubleshooting and repair procedures for Briggs & Stratton, Tecumseh, Sears Craftsman and Honda small engines used on popular lawn mowers, garden tillers, generators, pumps and power equipment. 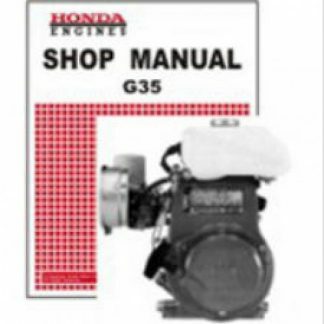 This workshop manual covers all Briggs & Stratton side-valve four-stroke engines between 6 to 13 cubic inches in displacement. 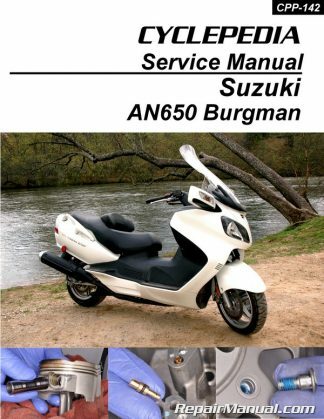 Check the identification plate on your motor. 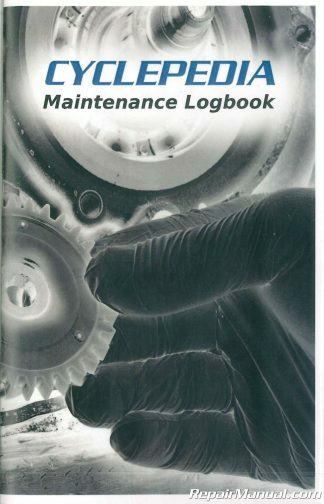 If the first digit in a five-digit model number is 9 or less or the first two digits in a six-digit model number are 13 or less this book covers your engine. 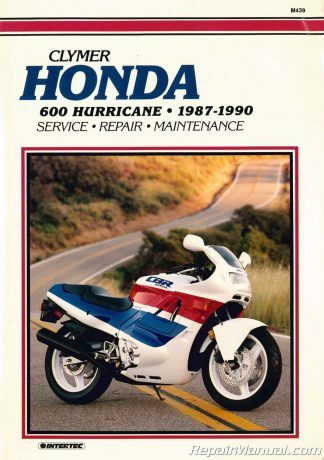 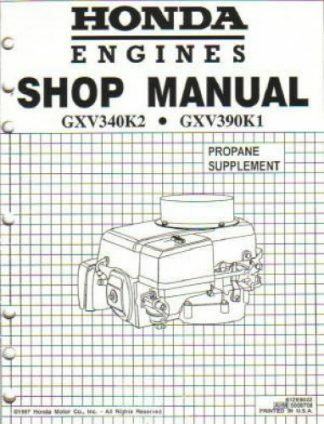 This service manual covers Tecumseh, Sears Craftsman side-valve four-strokes and two-strokes up to and including 5 horsepower or a displacement of 12 cubic inches or less. 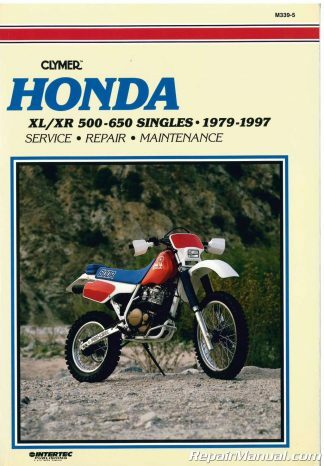 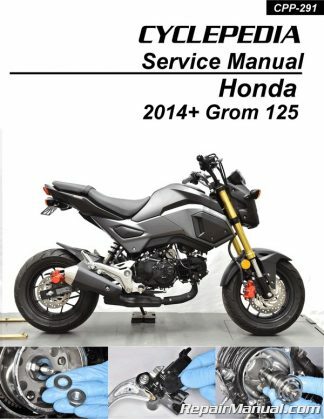 This maintenance manual covers all Honda G-series engines up to and including 5.5 horsepower such as GV150, GX110/140 and GXV120/160 models. 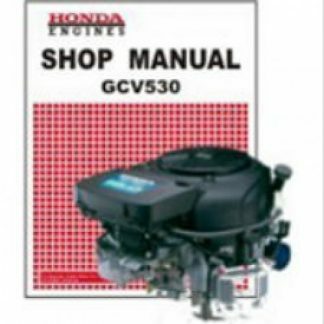 Does not cover small hand-held engines such as those used on weed-eaters and blowers. 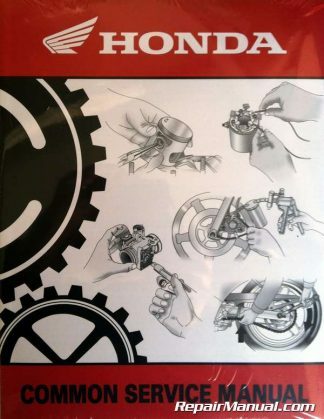 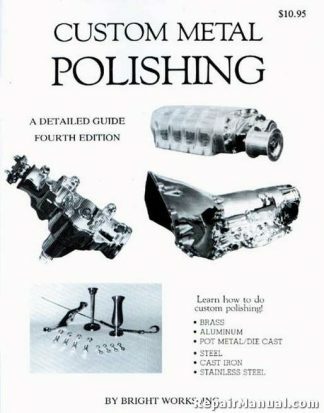 Chapter 8: Honda Engines, Engine identification numbers/covered, Recoil starter rope replacement, Recoil starter spring replacement, Carburetor disassembly and reassembly, Carburetor adjustment, Engine disassembly,, Inspection of components, Engine reassembly.